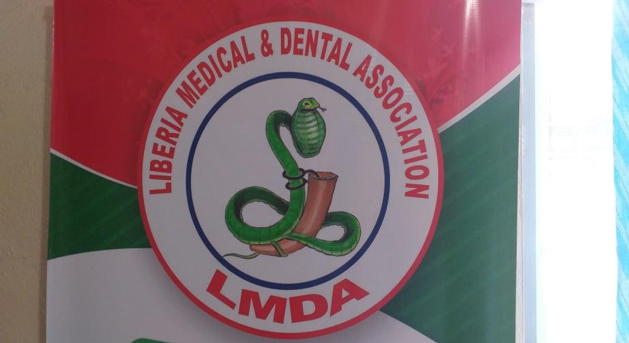 Monrovia – The Liberia Medical and Dental Association says it will shortly embark on a quarterly medical outreach in rural communities as a means of improving the healthcare delivery system outside the capital. 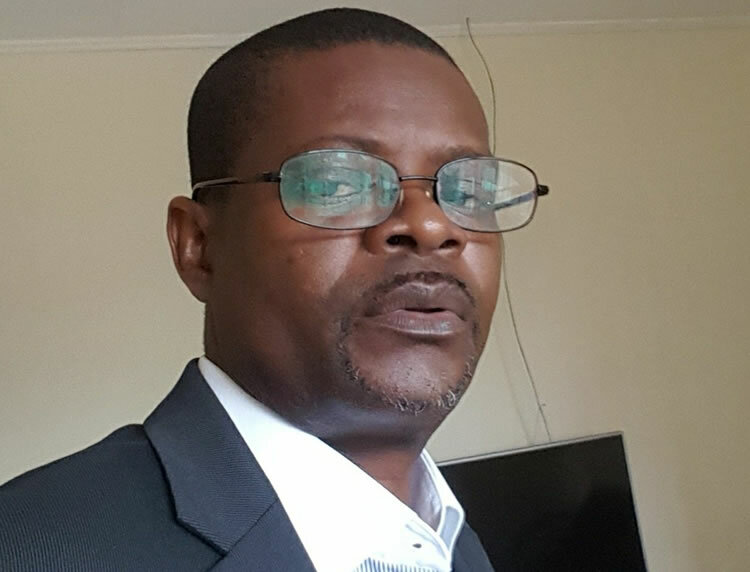 Dr. Nemah told FrontPageAfrica over the weekend in Monrovia that these “hard-to-reach areas” have limited access to medical care and complicated cases are sometimes difficult to handle. 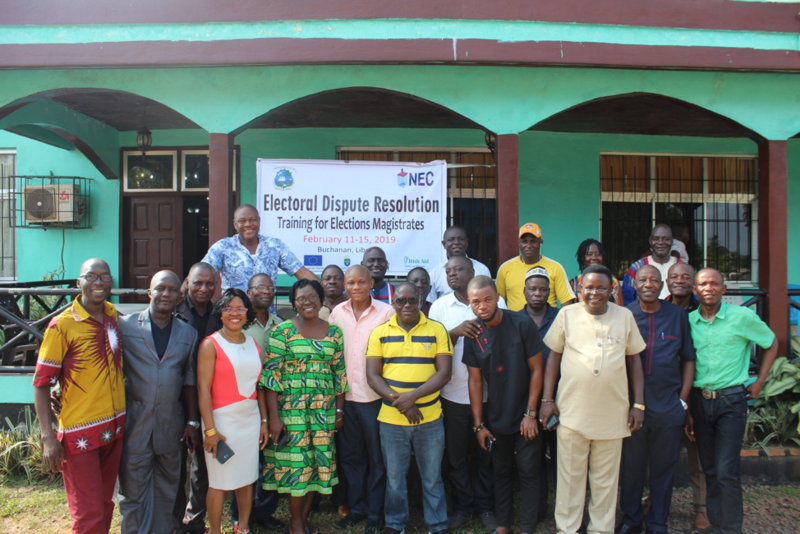 He said the medical outreach will also help those providing medical services in rural Liberia to establish the necessary mechanism for supplementary services. 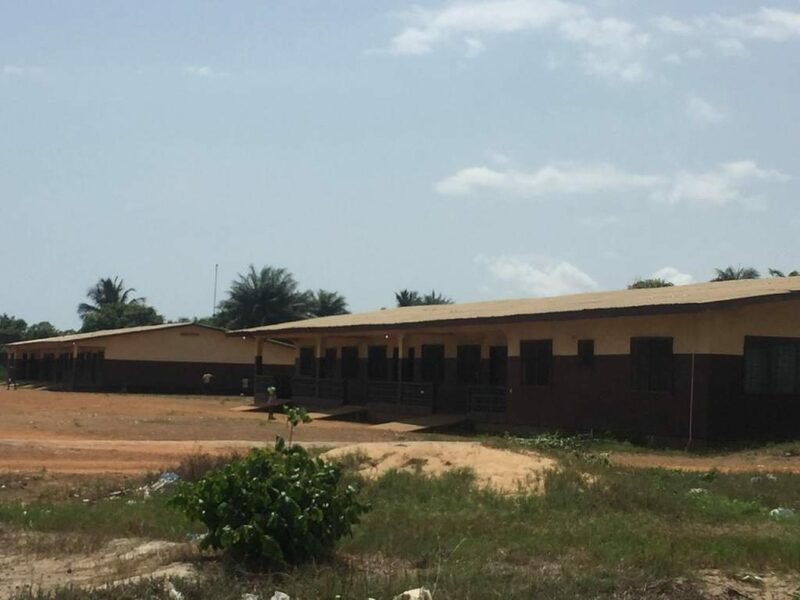 LMDA boss added that the outreach will also include the transfer of new and updated medical knowledge and skills to medical practitioners working in rural communities. 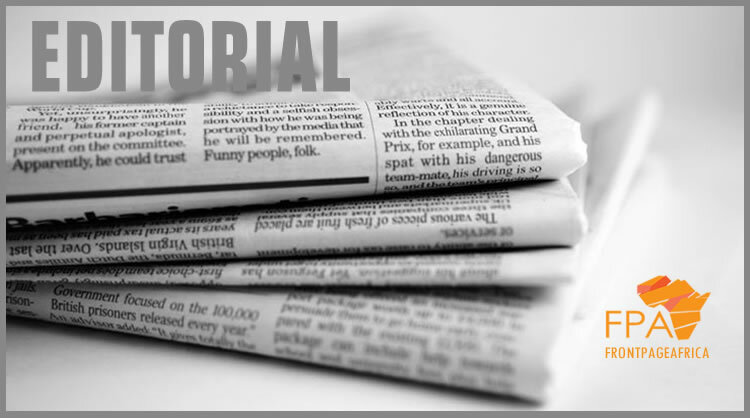 Dr. Nemah said the production of the Medical Journal will inform the world on the work of the country’s medical community, documenting medical scientifically.